Your project will not only be noticed, but understood. Sure our designs look great, but they perform even better. That’s because we begin each new project with a clear understanding of our clients, their audience and their goals. Then we craft a unique strategy to achieve and exceed those goals. Your project will not only be noticed, but understood. C*2 builds snappy, database-driven Web sites that are a breeze to maintain. 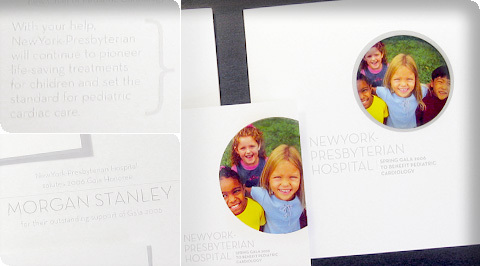 We create compelling print pieces and identity packages. And we can seamlessly integrate print with Web for efficient and effective campaigns. People like working with us. We build partnerships, that clients rely upon, profit from and enjoy. We created a logo for the Northern Manhattan Immunization Partnership to communicate "care" to several diverse groups. Immunizations went up dramatically. Success!